Emma Watson Dismisses Prince Harry Dating Rumors! The romance rumor began in an Australian magazine that claimed Harry and Emma are secretly dating. But its just not true. Emma was last linked to Oxford University rugby player beau, Matthew Janney, with who she split in November 2014 according to People. 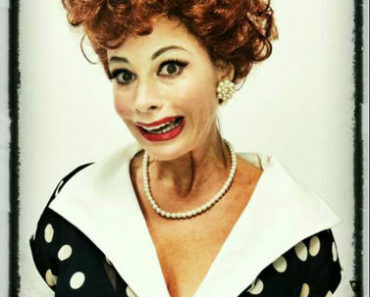 Sofia Vergara Transforms Into Lucille Ball! Khloe Kardashian Feels ‘Judged’ For Going Makeup-free to the Gym! Lo Bosworth Takes Kristin Cavallari Diss in Stride! “Harry Potter” Hottie Emma Watson Cuts Her Hair…Super Short! Rihanna Steps Out With a New Do!